New Delhi: Dabur India, homegrown FMCG major, on Tuesday reported 24.59% rise in consolidated net profit to ₹330 crore for the first quarter ended 30 June 2018-19, driven by volume growth in key categories. It had posted a net profit of ₹264.86 crore in the April-June period of the last fiscal, Dabur India said in a BSE filing. The total income of the company for the quarter under review was at ₹ 2,154.33 crore. It was ₹1,871.34 crore in the corresponding quarter of 2017-18. He further said : “Our India FMCG business, in fact, reported its highest-ever Volume growth of 21% during the quarter.” The company said its revenue are not comparable because quarters ended 30 June and 31 March are net of GST which was applicable from 1 July 2017. However, revenue for the quarter ended 30 June of last fiscal is net of VAT but gross of excise duty. “Accordingly, revenue for the quarters ended 30 June 2018 and 31 March 2018 is not comparable with the previous Quarter ended 30 June 2017,” it said. 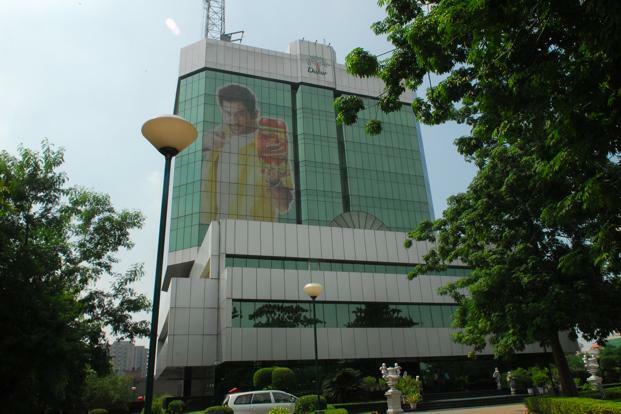 Dabur’s total expenses were at ₹1,752.17 crore in Q1/FY 2018-19. Its revenue from consumer care business was at ₹1,656.08 crore during the quarter under review. It was ₹1,425.10 crore in the year-ago period. Revenue from food business was at ₹363.51 crore, as against ₹310.83 crore.